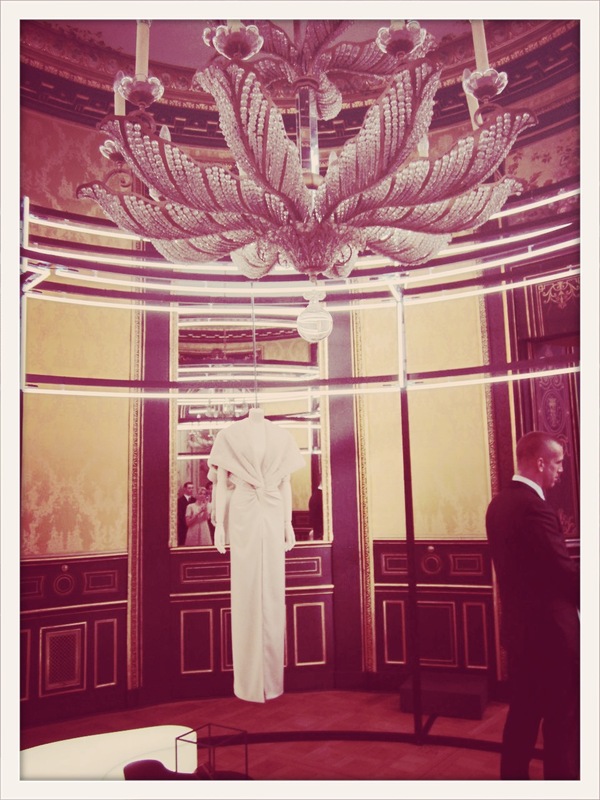 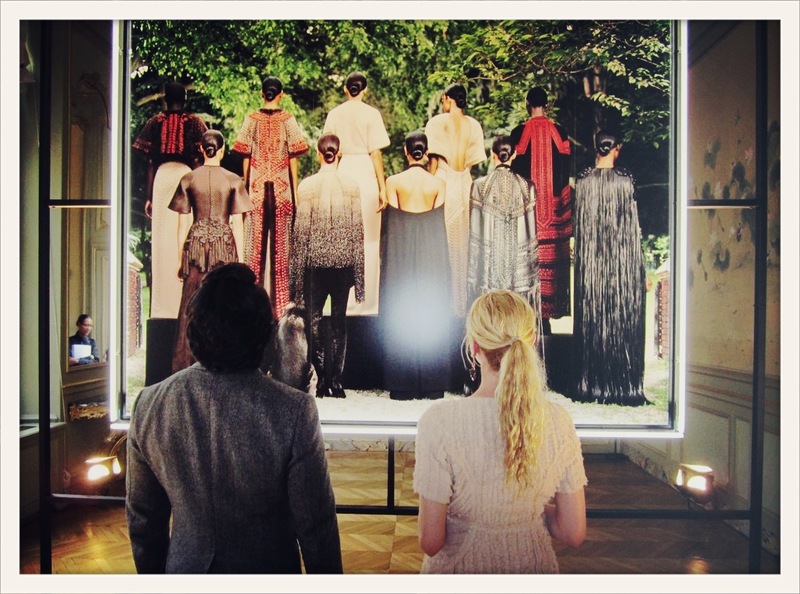 The Givenchy Haute Couture Fall/Winter 2012 presentation at Paris’s Hôtel d’Evreux took my breath away. 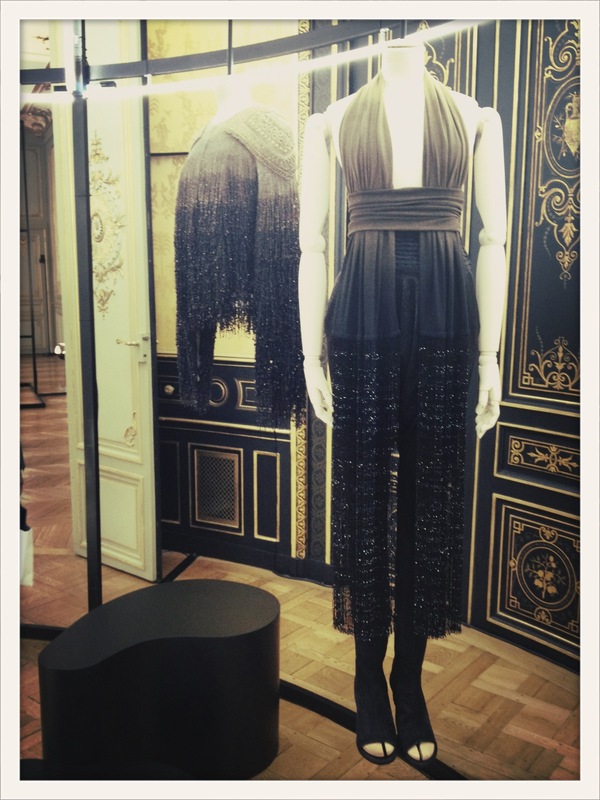 Intricate embroidery, beadwork, fringes, fur and leather – this is what defines Ricardo Tisci’s collection, in which he explored the “opulence of the gypsy world”. 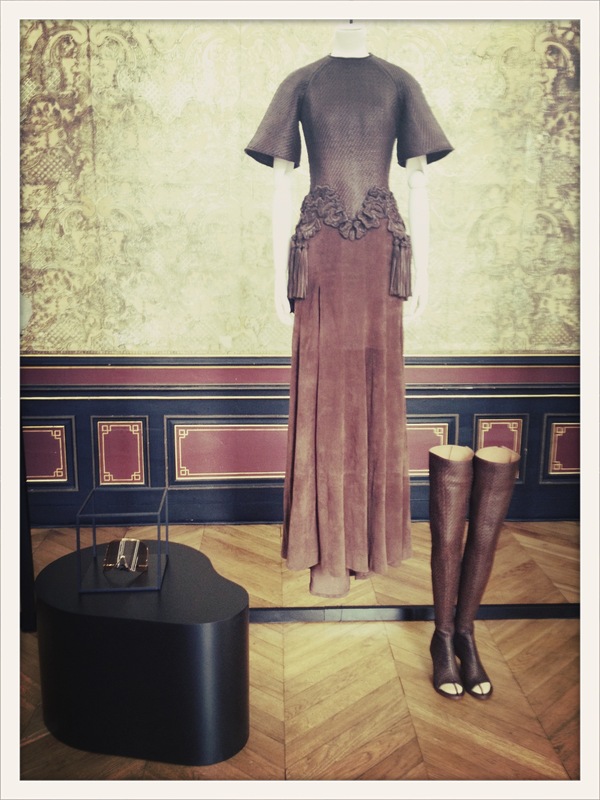 Combining lines of the sixties with gypsy vibes, Tisci was able to create a collection of beautifully intriguing pieces. All photos courtesy of Lisa Marie McComb.